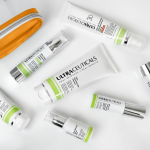 The Ultraceuticals’ Real Visible Results in 90 Days (RVR90) program for 2018 has arrived! 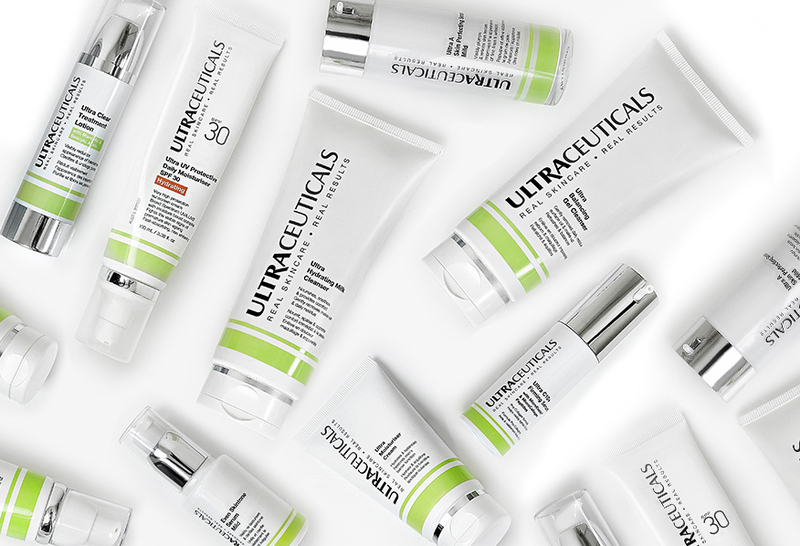 In case you hadn’t already heard, Ultraceuticals is very dedicated to achieving results. We’ve made it the centre of everything we do, and our purpose and aim is always to empower everyone we touch around the world with real skincare, and life-changing results. 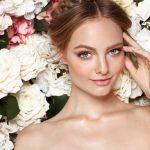 Have you always wanted glowing, beautiful skin, like all the celebrities and images you see on Instagram but worry about the many hours and many dollars that may be required to achieve that clear complexion? You’ve come to the right place. 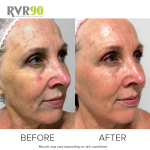 I love RVR90 Skin Program because it is the best way to kick-start your skin regimen to achieve these kinds of results, and offers great value with our RVR90 Essentials Kits and bonus treatment serum offer. 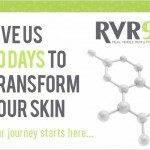 RVR90 stands for real visible results in 90 days. It’s where Ultraceuticals Skin Experts apply their knowledge and passion to create a visible change within your skin in just 90 days. 80% of these amazing results come from using our efficacious homecare range whereas a very important 20% of the results come from cosmetic treatments in clinic. 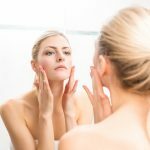 Now you may be thinking, “But why does 80% of the results come from what I’m doing at home?” This is because in a 90 day period, you may only visit your selected skin professional, once a month (which is only 3 visits over 3 months) which means you will have 300 waking hours in between each visit. Its crucial on the days in between the clinic visits that you continuously use home care to help you maintain the results achieved. On your first visit to your selected clinic, your therapist will perform a thorough skin consultation where they will analyse your skin, explain to you what is happening beneath the skin’s surface, take your before photo and customise a skin journey plan to suit your needs. Your Skin Technician will recommend a suitable homecare regimen for you to get started on. These skin essential products consist of a cleanser to suit your skin type, a daily protective moisturiser with added SPF, a moisturiser to strengthen your skin’s barrier and your first treatment product to commence your skin journey. These products will stay the same throughout the course of your journey. 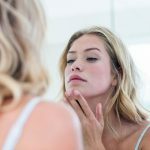 As you progress throughout the months your therapist will slowly introduce a second and third active skin product to your homecare routine to help you achieve even better results. To help accelerate your results and achieve the optimum skin transformation, a series of skin treatments is recommended. 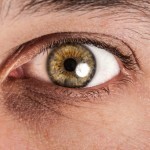 Our skin cells turnover and exfoliate off naturally every 30 days. When we have skin concerns such as ageing, sun damage, acne, dry skin, these skin cells can turn over slower or faster than usual which isn’t ideal when the end goal is healthy, glowing skin. The first 30 days of your 90 day skin journey is all about strengthening and repairing the skin. The goal is to prepare the cells for exfoliation and stimulating skin cell renewal. 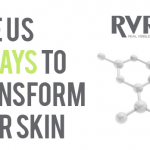 The second month or days 30-60 is for regenerating and reviving your skin. 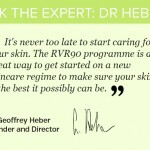 The last 30 days of your journey is for optimising your results or maintaining that new healthy glow within your skin. Real visible results and hopefully renewed confidence in your appearance. When you look great, you feel great! At any of Ultraceuticals clinic partners. You can find your nearest one here. 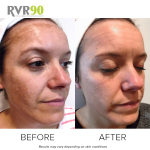 Don’t forget to share your results on social media and tag your posts with #RVR90 so we can see and celebrate your amazing results!